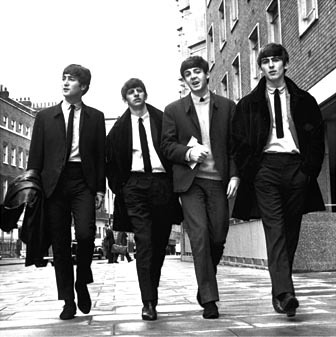 Beatles FAQ: What did Paul McCartney announce on October 22 1969? What did Paul McCartney announce on October 22 1969? 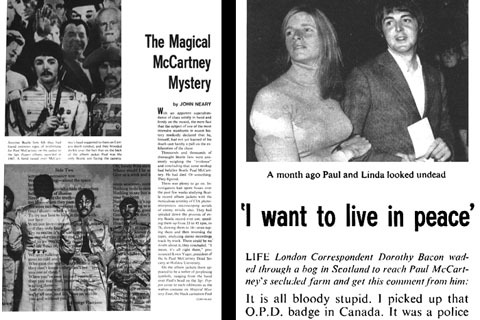 On October 22 1969 Paul McCartney tried to end a month of fevered press speculation started by a story published in a tiny Des Moines student magazine on September 17. But not everyone was - or is - convinced.